apache011 has no other items for sale. 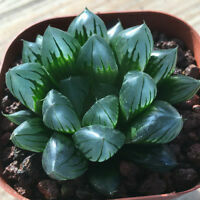 Aloe Vera - Aloe Barbadensis - 8"- 10" - Mature pup Ready to plant!!!! 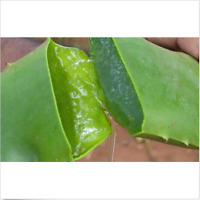 Fresh Pure Organic ALOE VERA plant leaf gel cuts 5 year mature! !